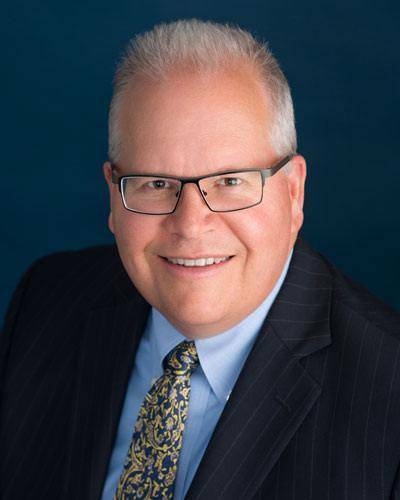 Craig Cody is Certified Tax Coach, Certified Public Accountant, Business Owner and former New York City Police Officer. In 2016 he turned to leveraging targeted podcast interviews to gain new clients beyond his geographical region. 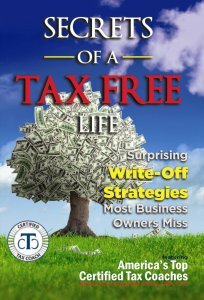 His focus included tax planning, tax preparation, and part time virtual CFO Services. A Certified Public Accountant based in New York was able to gain clients from around the nation by appearing as a guest expert on targeted podcast interviews. Over a twelve month period from August 2016 to July 2017 he was featured on 40 unique interviews. These appearances led to 601 Opt ins, 46 sales cals, and 13 new ideal clients. After factoring in all costs the services produced, he gained over a 600% return on investment in the first year. Results should dramatically increase in following years with the life time value of the new customers. 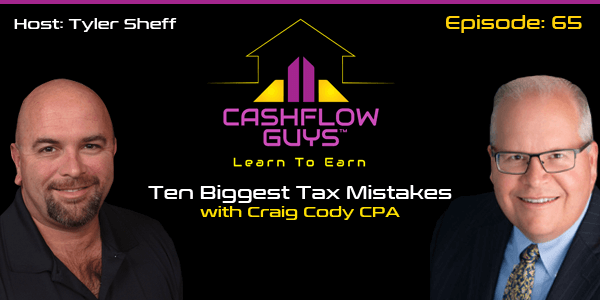 Craig's main offer on the podcast interviews to move people form being a passive listener to active visitor was a free copy of the book he co-authored called The Secrets of a Tax Free Life. Asking for a physical address may have lowered the opt in rate but it was thought to have ensured leads were more qualified and interested. From the 46 sales calls 13 (28%) became paying clients. This does not include sales that will close after later or the additional year over year revenue as clients typically have a hight life time value.